There is no more important decision in your family’s holistic health than choosing a trusted dental provider. Every gum, tooth and smile are different, and the right dentist will understand this. To find the right dentist, you need to do your research and ensure you find a provider that is experienced and prepared to go the extra-mile. If you hold GMF healthcare, you may be tempted just to go the closest and cheapest clinic on your preferred-providers list. This is not the way to go about choosing your dental provider. You need to go with a quality option because the health of yours and your family’s teeth and mouth aren’t worth going with a budget option. With over 30 years’ experience, you and your family are in the best possible hands with Dr Anna and Dr Stefan Danylak. They use a holistic approach to dentistry, that takes all aspects of health, lifestyle and budget into account for deciding on the best approach. Their unique approach allows them to create unique, effective treatments for all their patients. Cosmetic Dentistry: Cosmetic dentistry is about so much more than aesthetics. It’s about restoring confidence and your social life. With the help of dhealth, you’ll feel at ease in social situations and love flashing your smile all day long. General Dentistry: Regular check-ups are vital in ensuring life-long dental health. dhealth ensures patients feel comfortable so that coming along for your regular check-ups is a breeze. Whether it’s a simple scale-and-clean or an emergency procedure, you’ll feel at ease the entire time. Orthodontics: A misaligned jaw, crooked teeth or an abnormal bite can lead to a whole myriad of serious health problems. Get the help you need with Dr Anna and Dr Stefan Danylak and the entire team at dhealth Dentistry. 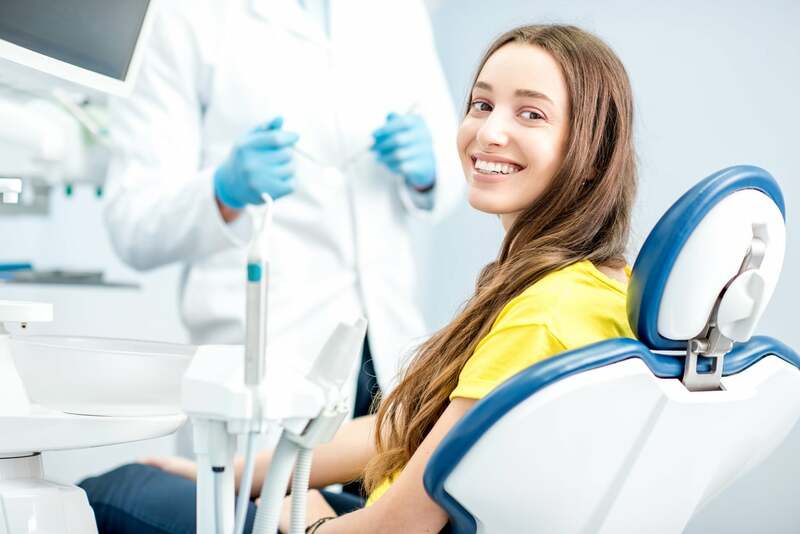 Gum Disease Treatment: We have state-of-the-art dental tools on hand to prevent gum disease from progressing and leading to more serious issues. Accurate, unbiased information: We are not tied to any organisations or insurance providers. We only give accurate and unbiased information that is centred around your health. You can rely on us to only provide the treatment you need. Nothing more and nothing less. Professional experience: You need experience when it comes to dental health. In over 30 years, there is nothing Dr Anna and Dr Stefan Danylak haven’t seen and treated. Their experience also means that patients feel safe and cared for the entire time they are in their chair. Central location: We know that getting along to the dentist is at the bottom of your priority list. That’s why we’ve ensured we offer our patients a central location, and it couldn’t be easier to get along to our clinic in the heart of Camberwell. Affordable pricing: Good dental care doesn’t need to be expensive. We understand that your budget is important, and that’s why we take your financial position into account when creating out treatment plans. The care you need isn’t out of reach, talk to us about our affordable pricing structures.